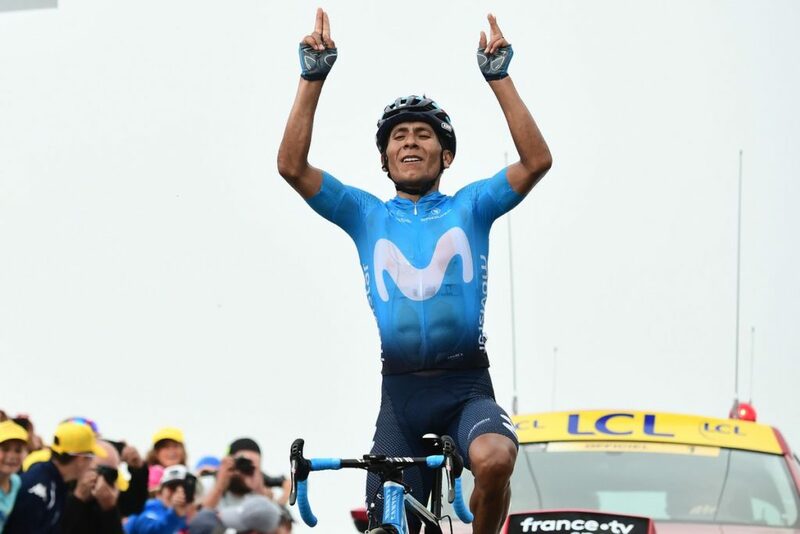 Colombia’s Nairo Quintana won the 17th stage of the Tour de France on Wednesday, while Welshman Geraint Thomas extended his lead in the general classification. Ireland’s Dan Martin (UAE) finished 28secs behind Quintana, with Thomas (Sky) third at 0.47 and Slovenian Primoz Roglic (Lotto-Jumbo) in fourth at 0.52. Thomas came into the 65-kilometre stage 1min 39sec ahead of teammate and defending champion Chris Froome. But Froome finished 1:36 behind Quintana and nearly a minute off Thomas, which saw him drop to third overall while Dutchman Tom Dumoulin moved up to second. Thomas will start Thursday’s mainly flat stage with a 1:59 lead over Dumoulin and 2:31 over Froome.